Hello and welcome to Tricks with Sticks Cornwall. 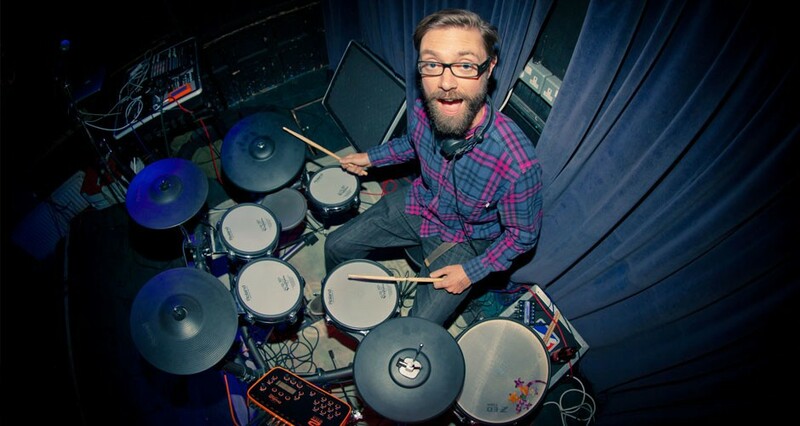 My name is Chris Rolfe, I am a drummer and drum teacher based in Falmouth, Cornwall. I teach one to one and group lessons. The group lessons are currently held at Mount Hawke Skatepark every Wednesday using multiple electronic kits, one for every student. In my purpose built drum studio in Falmouth I can teach individuals or groups of two on my two acoustic drum kits. I’m also a sessions drummer with a full recording setup. Please have a look around the site to learn more.